Spend a semester living in Europe (and traveling all around) but read these books first to get prepared. Seriously, come spend a semester calling Europe home — fill out an application to get started. These books will help you have a deeper appreciation and understanding of the country you are exploring — just know that this list is no where near complete (there are tons and tons of books out there, it's hard to narrow it down). This book is pure magic; the art work is incredibly and gave me my first taste of Prague (which had me obsessed). It is a quick picture book read, but a picture book you'll really appreciate. In this book, you follow an air balloonists as he gets caught in a wind storm and find himself back in his hometown of Prague. He walks through the windy streets and ends up at his childhood home which is locked off with three big locks. The rest of the book shares how he follows a black cat through the city searching for the keys. 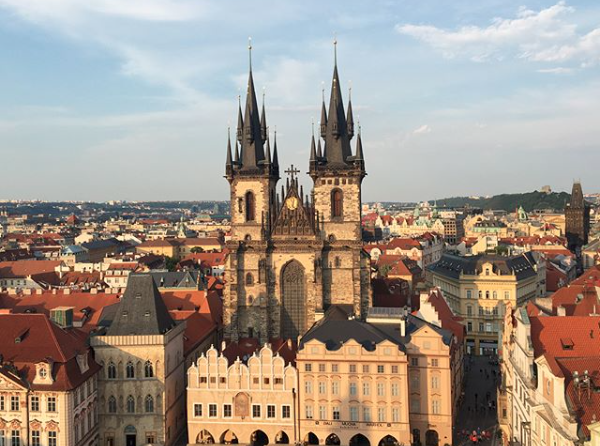 You will definitely need to plan a trip to Prague after this read! You've likely already heard of this book ‚ it's so well known for good reason. This book is a diary of 13 year old Anne Frank. Anne, a Jewish Girl living in a German-occupied Holland is faced with many hardships during the Nazi reign. This leads her and her family into hiding where they lived for two years in small, uncomfortable living quarters. Anne Frank's story is incredibly raw and real because her thoughts are documented while the events are actually happening to her. It is amazing! 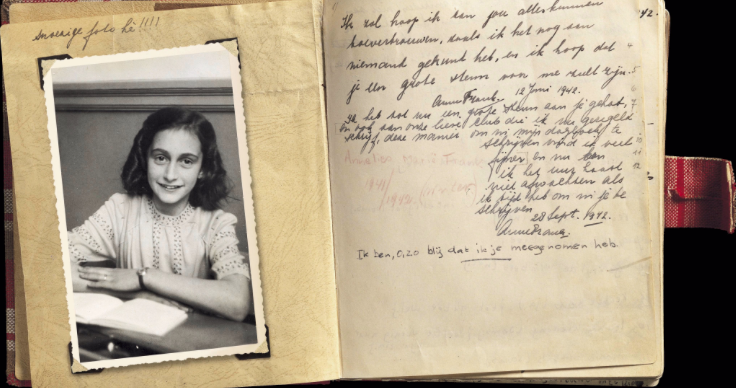 Make sure to check out the Anne Frank House if you are visiting Amsterdam! A classic by Charles Dickens. A Tale of Two Cities is set in London and Paris, before and after the revolutionary war. This book really paints a picture of what life would have been like during that time and helps you visualize it vividly. It's a great read if you know you'll be visiting Paris or England, and is really rich in history. This is a memoir written by Maria von Trapp and you will learn a lot more about the family and their experience than you will in the musical, "The Sound Of Music"
Maria starts working for the Von Trapps while deciding if she should become a nun. She falls in love with the children and eventually with their father (spoiler!). The family ends up fleeing from Austria so the father does not have to be a commander in the German army. Read the book, and while you're at it watch the movie; it's a classic you can't miss! 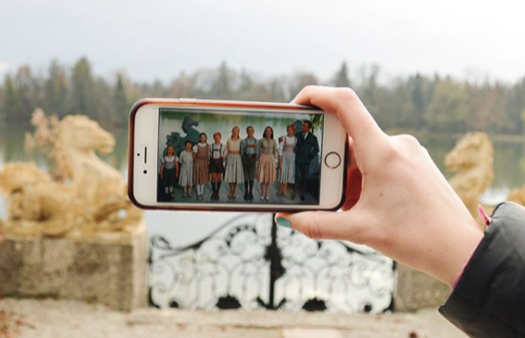 You can take Sound of Music Tours in Austria where you will learn more about the Von Trapps and visit places from the musical. A heart-wrencher, but oh so good. Even if you have seen the movie, I recommend reading the book! Bruno is a young boy who's family moves from Germany to Poland because his father is a Nazi Commander. When arriving to their new home in Poland, Bruno quickly realizes that where he lives is a very different place, which is surrounded by a large metal fence. 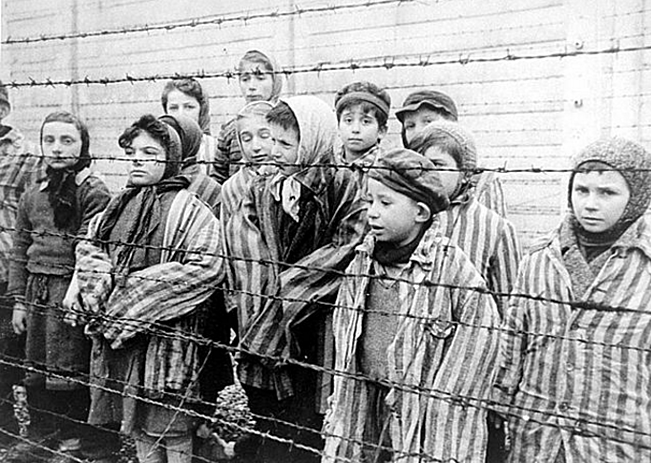 This fence is the Auschwitz Concentration Camp. Bruno becomes friends with a boy on the other side of the fence and trying to be brave and helpful climbs through the fence to be with his friend on the other side. I won't tell you the ending of the book, because you really should read it! But, like I said it is a real up-close look into Auschwitz. *Make sure you plan time to visit Auschwitz-Birkenau when you are volunteering in Europe! 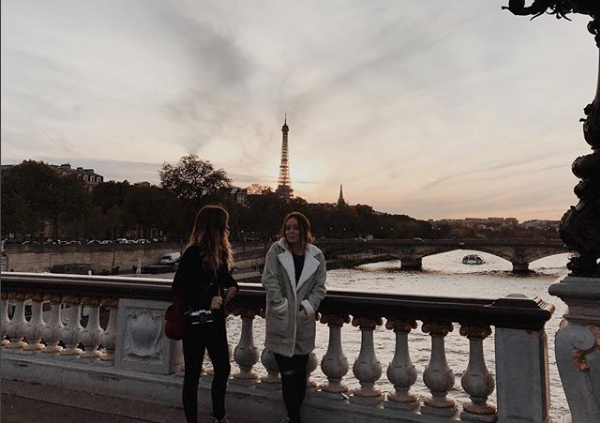 You could take a trip to Europe, but how do you see it all? 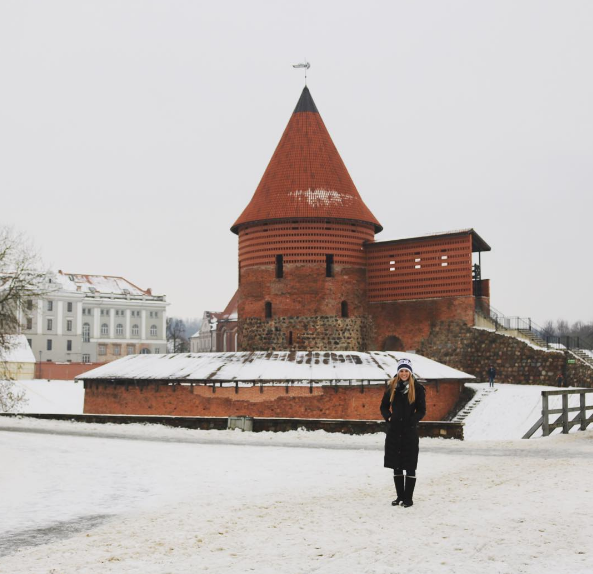 Even volunteering in Europe for one semester doesn't mean you get to see everything...but you definitely get to pack in so much more than a quick trip! Many volunteers are able to explore 15 countries (or more!) while volunteering with ILP in Europe, let alone getting to really experience the culture in their own home country. 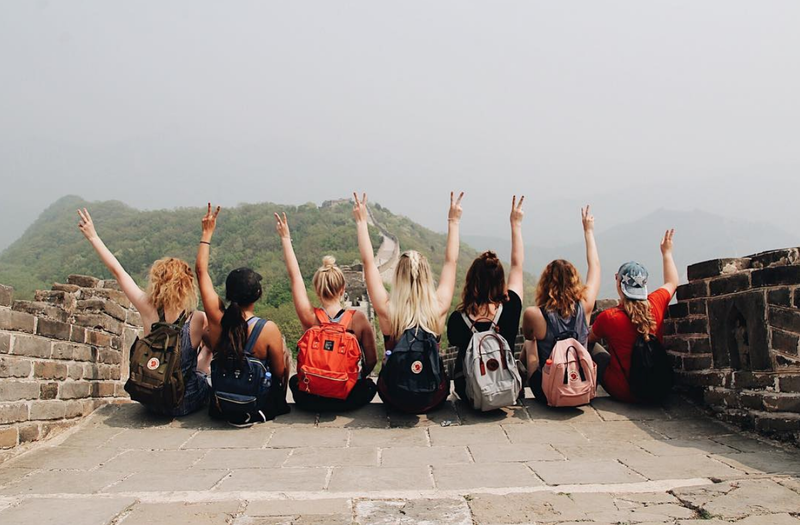 Have questions about volunteering abroad for a semester with ILP? Click the button below to get some of those common ones answered!